It came down to the buzzer. Watch to see if Terry Rozier or Amanda Phlugrad was able to lead their team to victory. 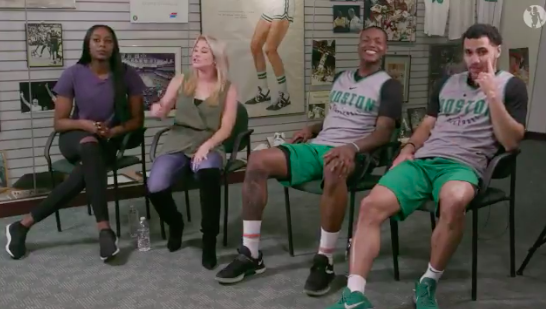 Video courtesy the Boston Celtics' Twitter.